The value of good nutrition can not be overstated. Indeed, without proper nutrition, your students’ brains are hardly ready and primed for optimal learning. 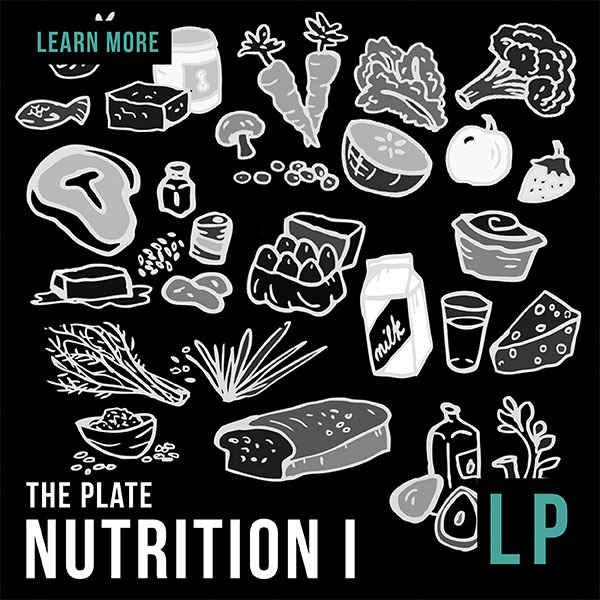 To help your students be their best, the YSS™ Nutrition I Lesson Plan Unit delves into the USDA’s MyPLATE, uncovering its main components and the far reaching effects poor nutrition in any one area may have. Projects allow students to see the “big business” of food and the “big picture” when it comes to their own individual food choices. Recon Mission: What is MyPLATE and how does it benefit me? Debriefing I: Self Reflective questions: If I am what I eat, who am I? 15 Questions. Debriefing II: Group Discussion questions: Who are we as a culture? 8 Questions. SOP: Optics: I am what I eat/ MyPlate in pictures. SOP: Direct Assessment: 17 Questions. What is a carb, grain, protein, fruit, vegetable?